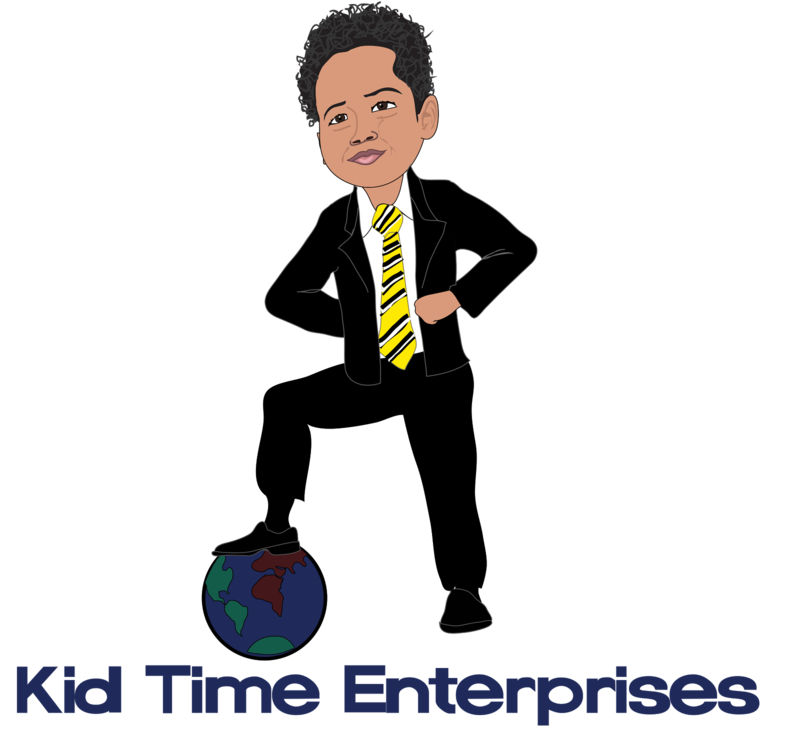 Kid Time Enterprises, LLC: My story made the front page of The Baltimore Times newspaper! 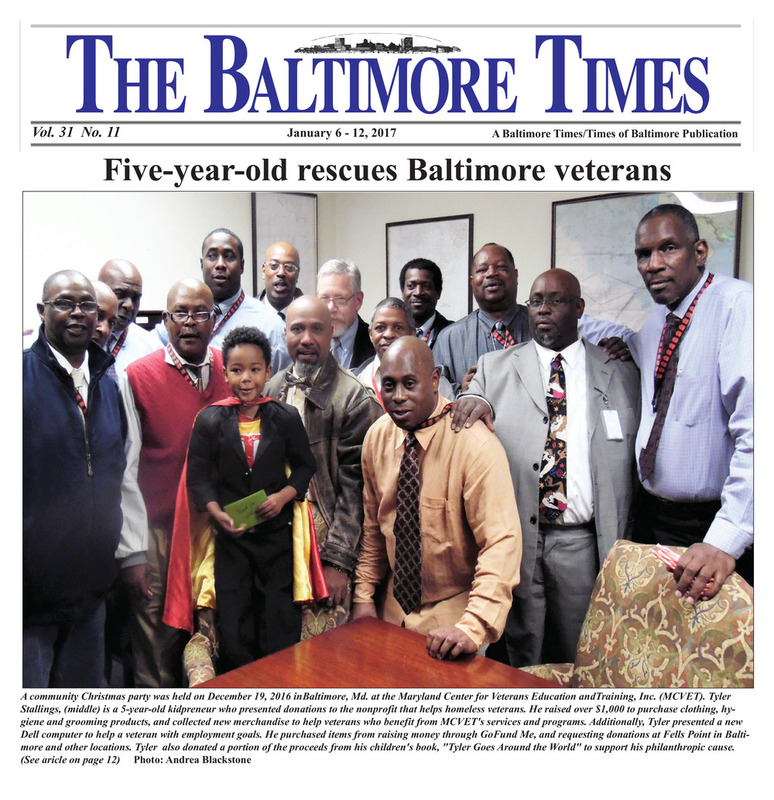 My story made the front page of The Baltimore Times newspaper! 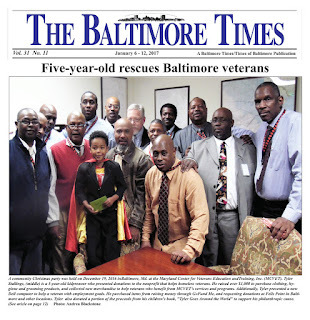 I appreciate another terrific article that was written about my mission to help veterans in Baltimore. Please read it and leave a comment at the bottom of the article if you can. It really helps others to get more coverage of good news.